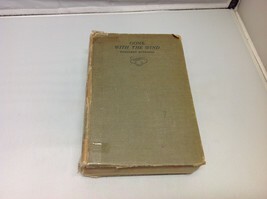 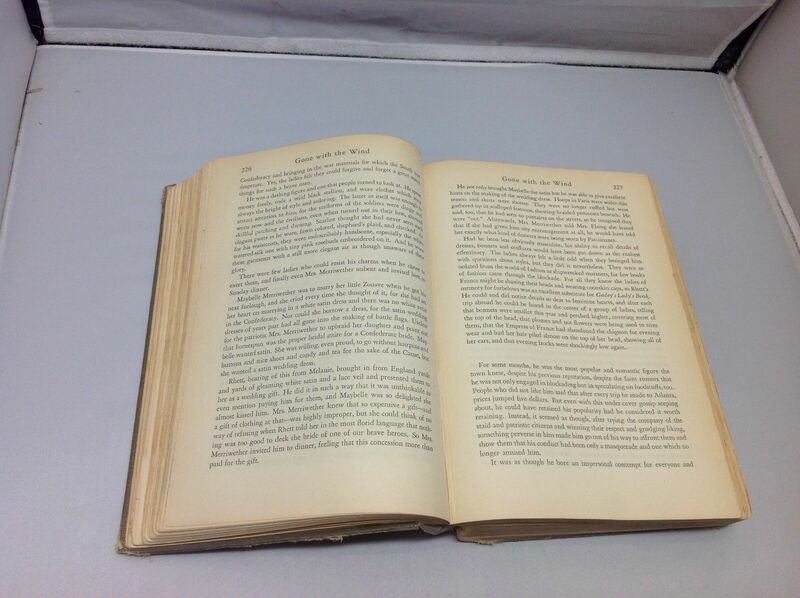 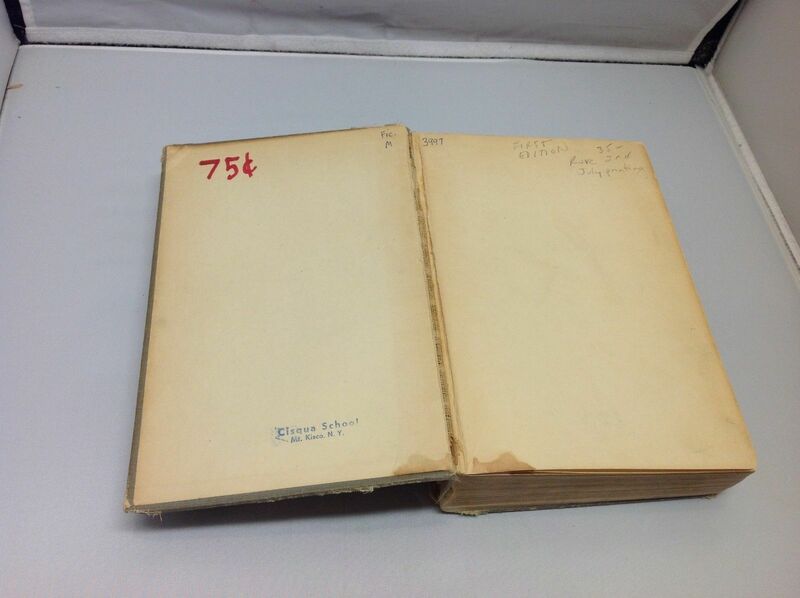 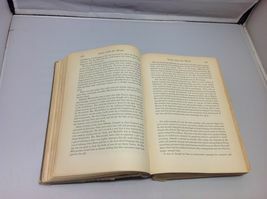 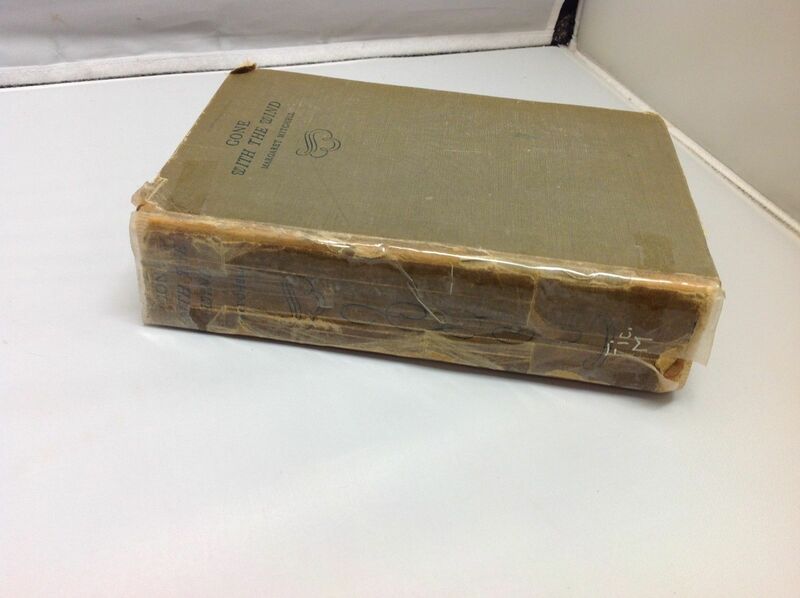 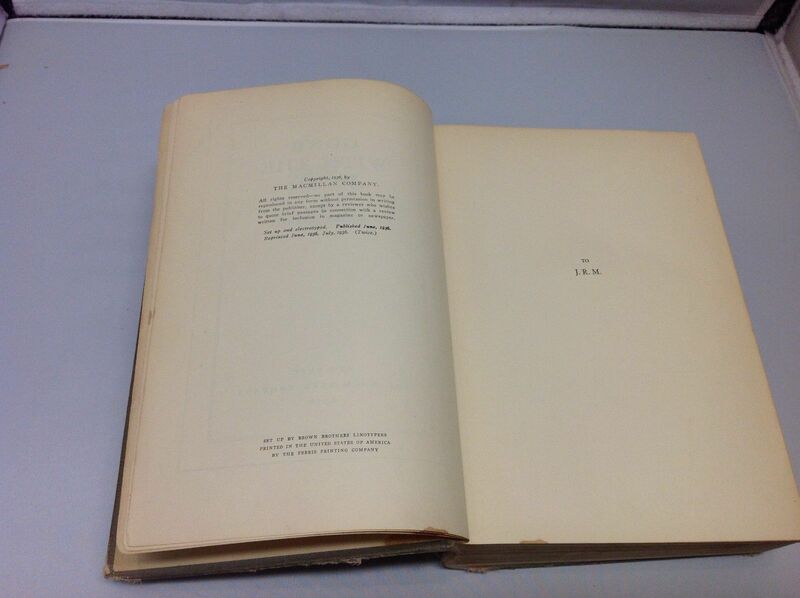 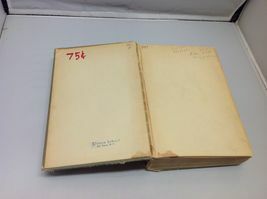 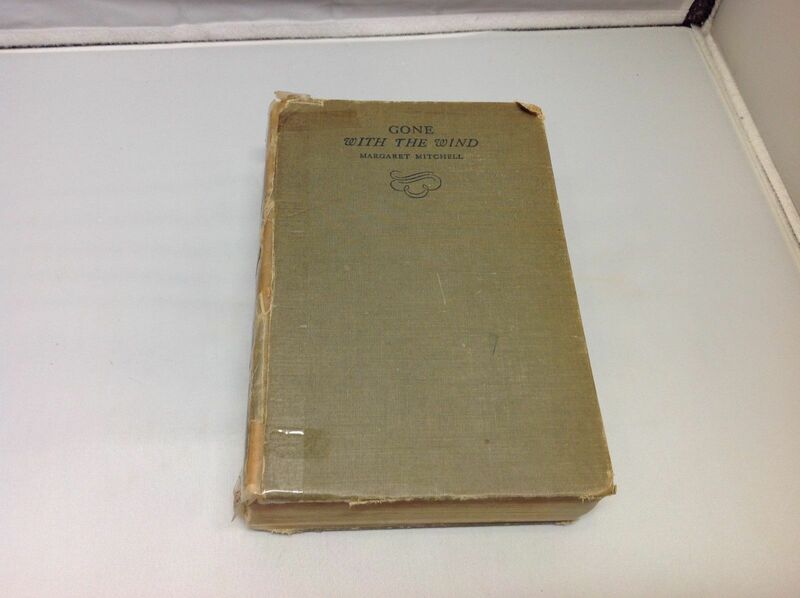 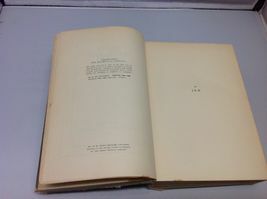 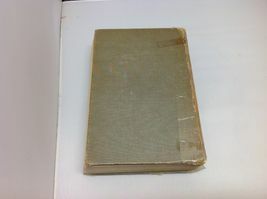 Antique 1st Edition of 'Gone With The Wind' by Margaret Mitchell! 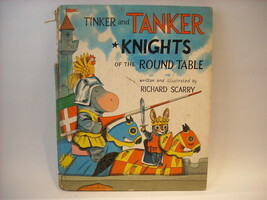 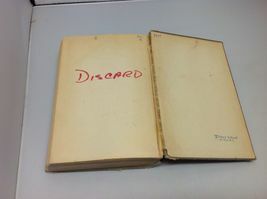 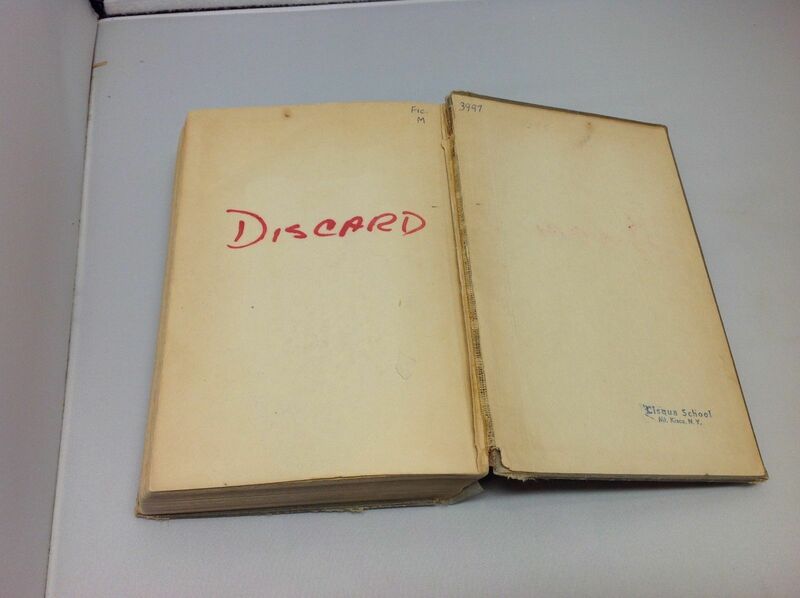 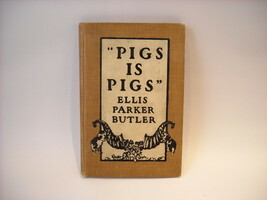 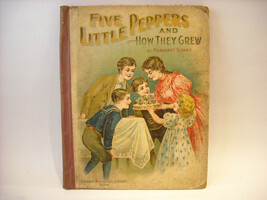 Book is in good condition!! Binding is taped, there is little no foxing!